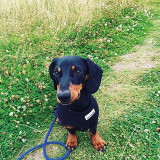 Active Paws is owned, run and loved by Lou who has a wealth of experience in caring for and training dogs. Each of the dogs we look after or work with is treated as though it is our own with much love and affection. 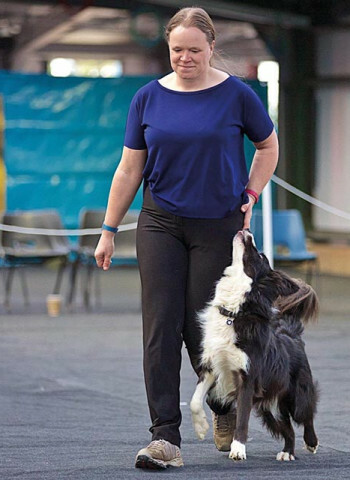 All our training is based on positive, kind, reward based training which enables the dog to learn quickly and happily. When Active Paws started, Lou decided to set up her business with the needs of the client’s dogs at the foundation of all decisions. Individually tailoring our services to meet these needs has meant the outcome is lots of happy, healthy, well behaved dogs and owners whose worries and concerns have been taken away through the professional caring service they too have received. Weather you need help training your dog or cover for when you are on holiday or away for the day, whatever your doggie needs Active Paws can help you. Lou is always on hand to discuss all your needs and come up with appropriate action at an affordable price and, as Lou will always be your point of contact, you will get to know us and trust us thus taking away any worries or concerns. The proof is in the pudding...or so they say! So let's take a moment to meet Lou and her dogs and get to know the Active Paws family a little better. 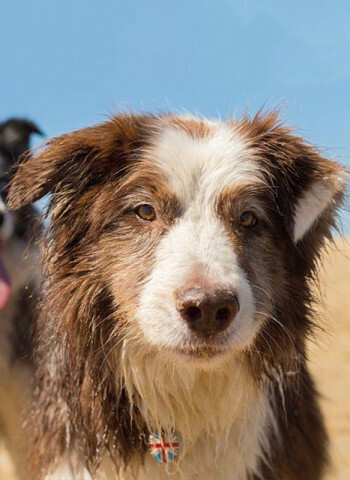 Chip is a 13 year old border collie cross Australian Shepherd and has competed in obedience classes. He is also a fully qualified, operational search and rescue dog. Chip loves pups and often helps me with training classes by coming to say hello to puppies. As you would expect, dogs are a very important part of my life and my dogs live as part of my family in the home. They welcome visiting dogs to come and stay. Your dog must be able to mix with them in order to come and board with Active Paws. 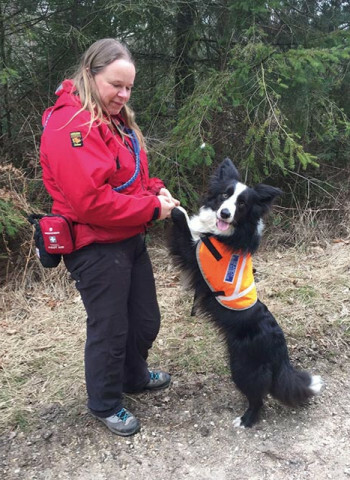 Diesel is a ten year old Border Collie who, like Chip, has also competed in obedience classes and in a fully qualified operational search and rescue dog. A typical Border Collie, Diesel loves his long walks and is at his happiest playing with the other dogs. Risk is the baby of the family at just five years old. Like Diesel, he is a Border Collie who competes in obedience classes. "Quite simply, we could not live without Lou! We both work long hours and day care for our precious Frankie, is a necessity. 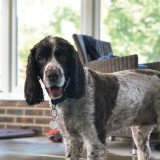 Handing him over to someone else everyday was a slightly daunting prospect, but with Lou it is so easy; Frankie wags his tail and can’t wait to get into the house! 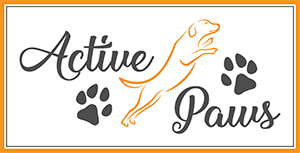 If anyone is looking for high quality and caring doggy day care, Active Paws is the place to go." 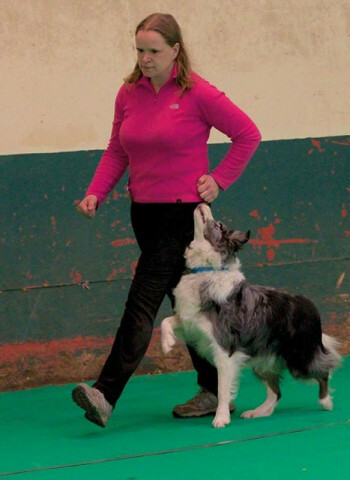 "We have attended training classes with Lou, and just love the way she cares so much for the dogs and such patience. Her relaxed manor without question put us as ease as much as our dog."